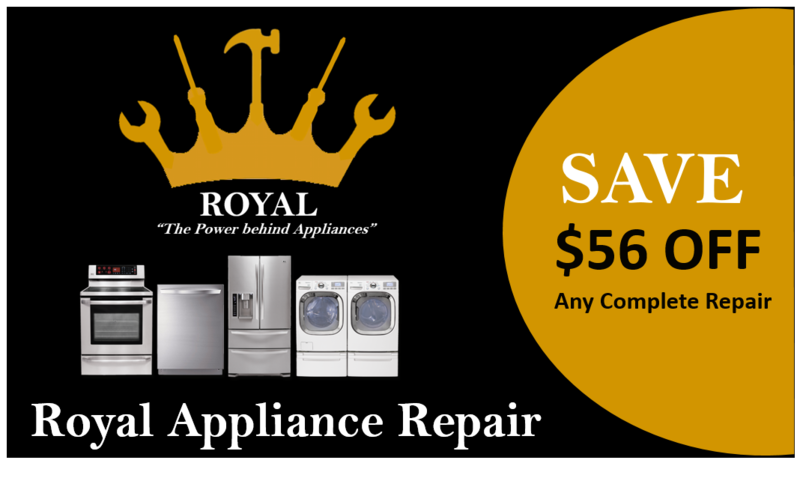 Contact us today for all your home appliance service. 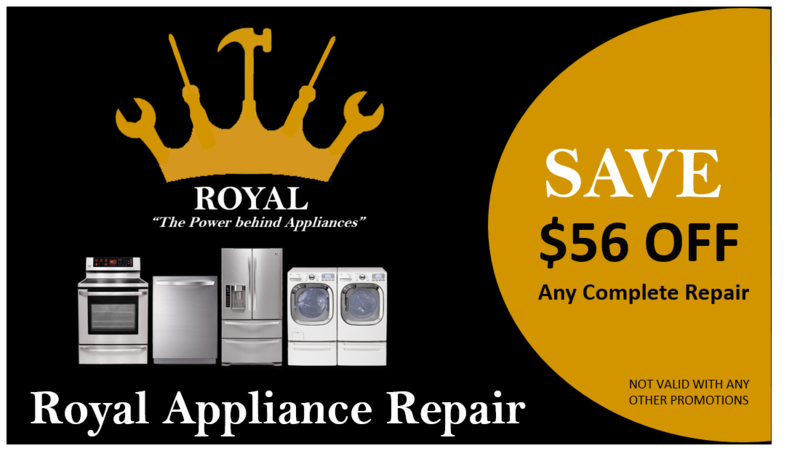 Use this coupon to get major discount on your repair or installation. We provide same day service with no additional charge as well as free service call with repair.